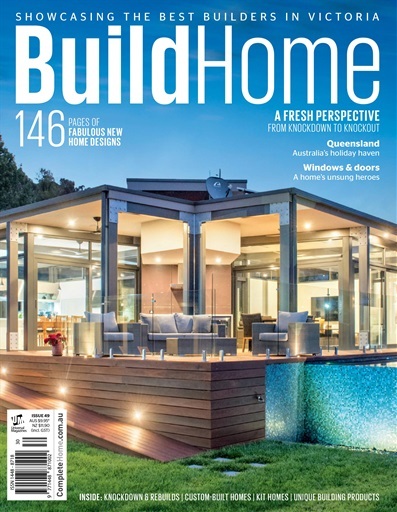 Peruse pages of inspiring and innovative homes – all in this outstanding issue of BuildHome Vic. If it’s a new home you’ve been contemplating, what better time to take the plunge and start building your own home than now! 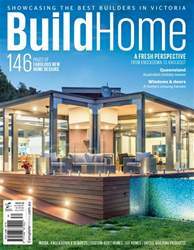 This issue, as always, we have a plethora of inspiration at your fingertips, from custom-built homes, knockdown-rebuild projects (see our feature), kit homes and unique building products. For those considering a holiday house in the Sunshine State, our Queensland feature could be just the push you need. Or, if you’re happy staying put in Victoria, perhaps these Queensland homes could provide a few design ideas. And if a state closer to home is more your scene, take a look at our NSW chapter. For whatever 2017 brings your way, happy building!